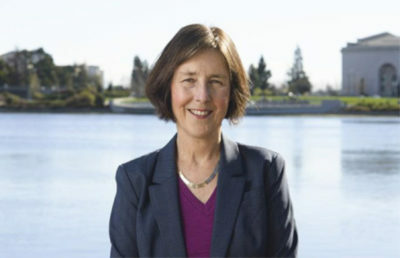 In light of recent incidents of alleged police brutality, California state Sen. Nancy Skinner, D-Berkeley, introduced a bill that aims to increase transparency between police and communities. 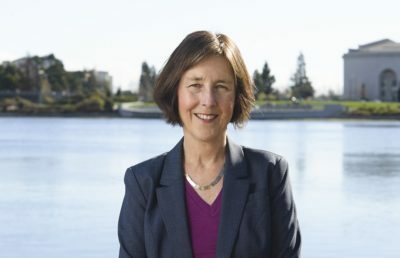 “SB 1421 ensures that when officers use serious or deadly force, engage in sexual assault or are dishonest in carrying out their duties, the public is informed,” Skinner said in the press release for the bill. 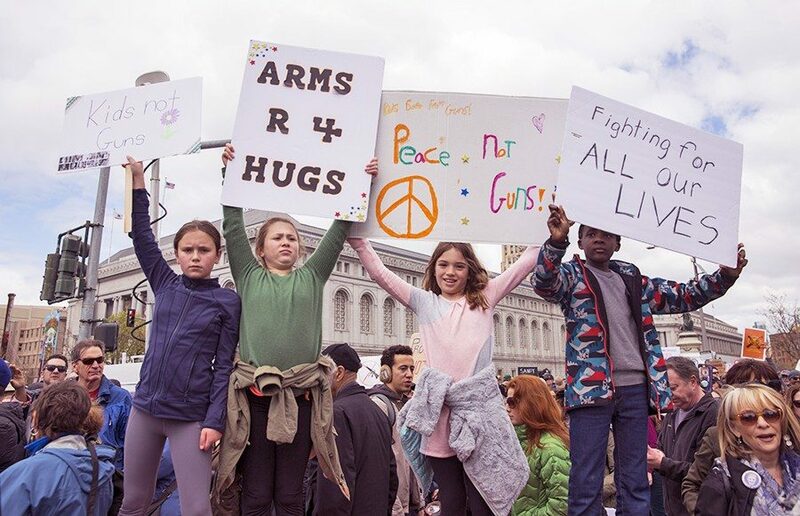 SB 1421 will modify existing laws, such as the California Public Records Act, that shield information regarding the disciplinary process of law enforcement. According to Police Review Commission vice chair George Lippman, “transparency is only a beginning” to tackling the issue of police brutality and state-sanctioned violence against Black and brown people in the United States. 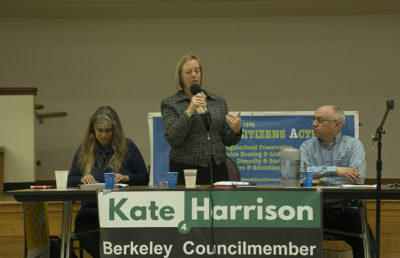 As for the effect the bill will have on the Berkeley community, Lippman emphasized that the main problem is that Berkeley has a record of racial disparities in police stops and use of force. According to David Snyder, executive director of the First Amendment Coalition, if passed, the bill will bring about transparency relating to police misconduct. Snyder added, however, that he is suspicious about the bill having a long-term effect on the problem of police brutality. Snyder went on to explain that Skinner’s bill will lead to greater accountability for police officers and give the public the ability to analyze trends in police brutality and the way it affects communities of color. In the First Amendment Coalition’s statement of endorsement for the bill, the organization said police officers are the only public employees in California that are allowed to keep confirmed allegations of misconduct secret. “There is no principled reason in law or policy for police officer misconduct files to remain under this shroud of secrecy,” the statement said. Lippman said that although this bill may not be the solution to incidents of police brutality and misconduct, it is an improvement.